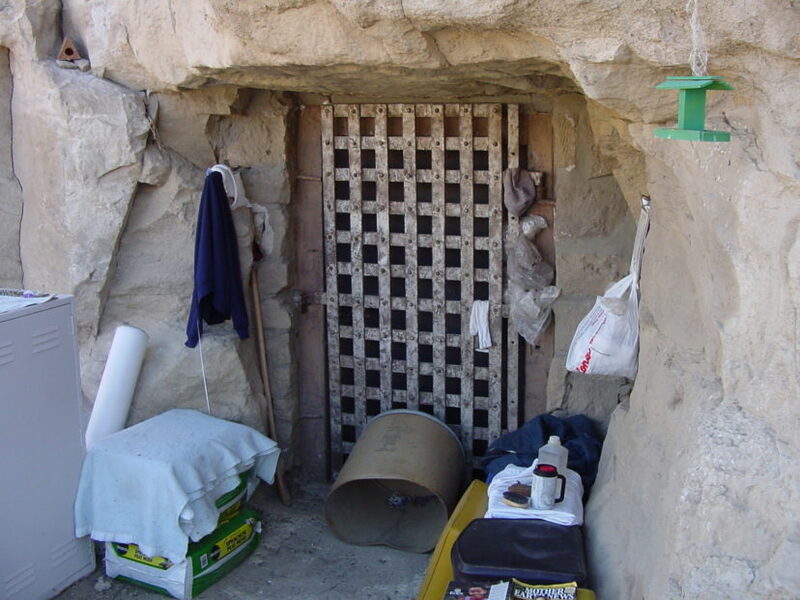 The cave is located on the west side of the Nevada State Prison, in the sheer wall that marks the boundary of the sandstone quarry. 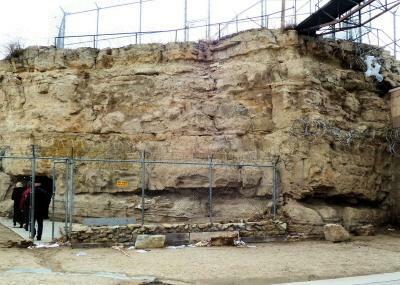 It is not a naturally occurring geologic feature. Rather, it was dug sometime during the period when blocks were being cut from the quarry; the exact date is unknown, but it appears in photos as early as 1880. It is a large area, with an entrance and an exit. In the roof of the cave there is a vent that reaches to the top of the quarry. 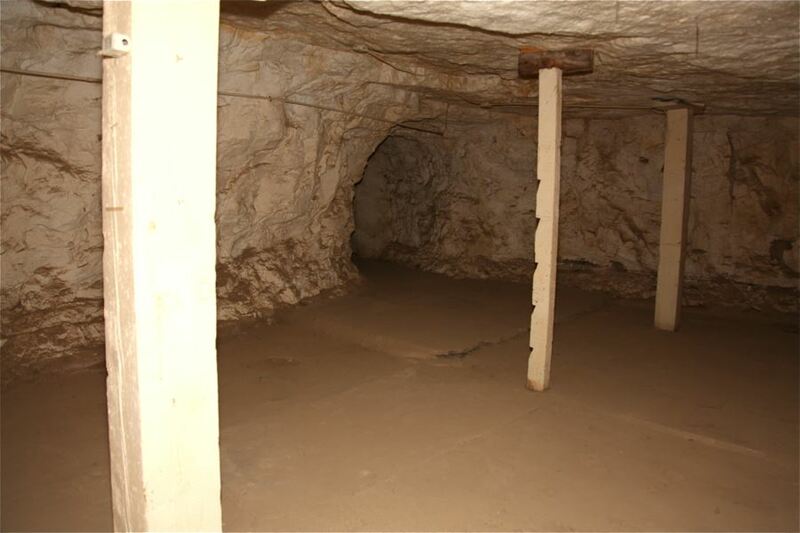 The history of the cave is replete with rumors and legends. What is known for certain is that it was used as a crude form of solitary confinement and disciplinary segregation as late as 1961, the year that C-Block was completed. C-Block then became the housing for the most difficult inmates. 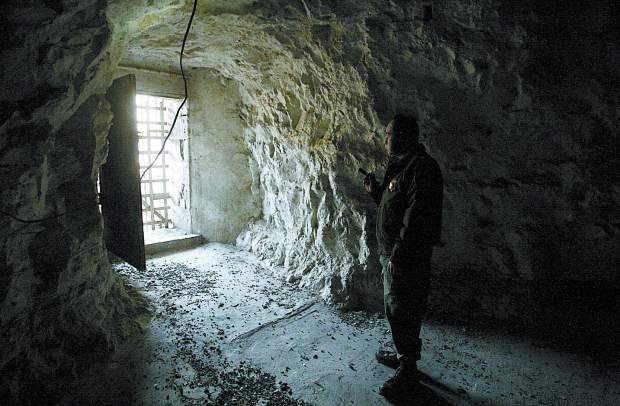 A news article from this period quoted the warden as stating that the last inmate had been removed from the cave.